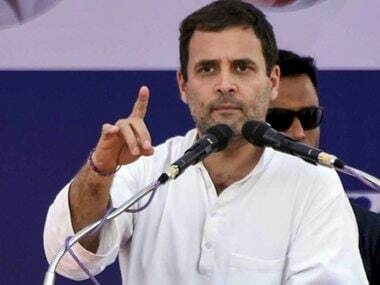 With the increase in quota, Madhya Pradesh is possibly the only state in the country to have 27 percent quota for OBCs, officials said. 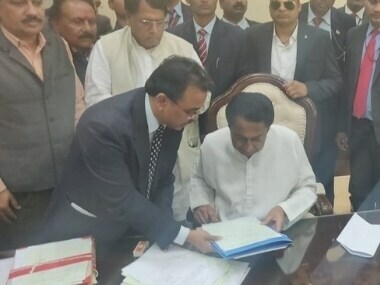 Nath took oath as the chief minister of Madhya Pradesh in the presence of several UPA leaders, including Congress president Rahul Gandhi, at the Jamboree Maidan in Bhopal. 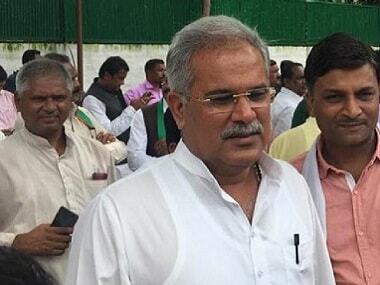 Bhupesh Baghel, MLA from Patan constituency and state Congress chief, was named as next chief minister of Chhattisgarh at Congress Legislature Party (CLP) meeting. 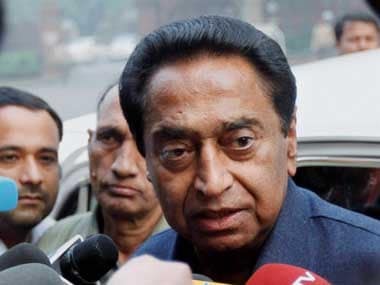 Madhya Pradesh chief minister-designate Kamal Nath is meeting Governor Anandiben Patel on Friday and a date for his swearing-in ceremony will be fixed after that, state party media head Shobha Ojha said. 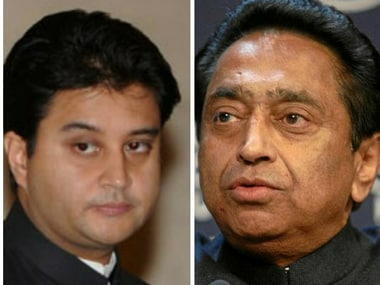 Madhya Pradesh govt formation LIVE Updates: A one-line proposal has been passed at the Congress Legislature Party (CLP) meeting in Bhopal. 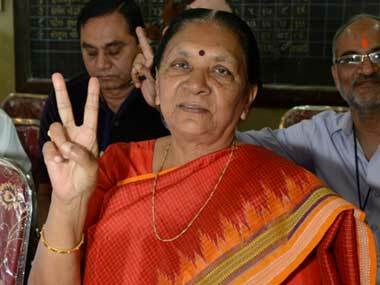 The High Command will now take a decision on the chief minister face. 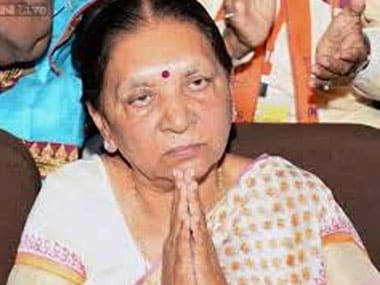 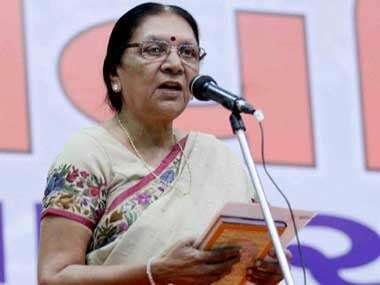 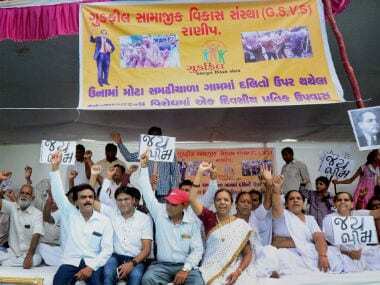 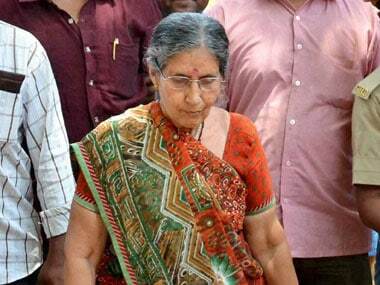 Prime Minister Narendra Modi's estranged wife Jashodaben expressed her shock over Madhya Pradesh governor Anandiben Patel's statement in a leading Gujarati daily that Modi was unmarried.